Okay we have all heard of vegan burgers before, but American company Impossible Burger, have really come up with an alternative to meat using plants! Yes you heard correct – plants! Now my initial thought was probably the same as yours… this is not going to taste anything like a beef patty what so ever. But, these guys claim this could be one of the best burgers you will taste and the closest you will ever get to a beef patty. 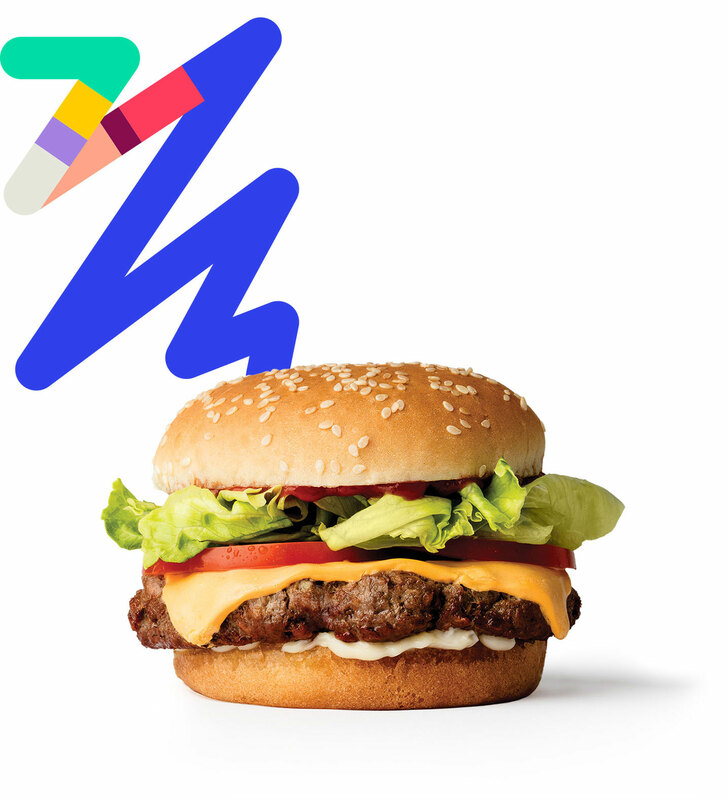 Impossible Burger and their team of scientists, farmers and chefs spent the last five years studying it from cow to bun. They identified methods and ingredients to naturally recreate everything – sight, sounds, aroma, texture, and flavours. The result? As the name suggests, The Impossible Burger was deliciously the same as a beef burger! Not only are these burgers good for you, because they don’t use cows, the Impossible Burger uses a fraction of Earths natural resources. The statistics prove it with 95% less land, 74% less water, and creates 87% less greenhouse gas emissions. It’s also 100% healthier for human consumption! The amazing thing about this burger is it even bleeds. How? Well they have stated the ingredients on their website which explains how this all happens. The Impossible Burger hope in generations to come, their product will be able to feed the world while helping with saving our earth! The burgers look super tasty and delicious too, so if you’re an Aussie heading to the USA for a holiday, be sure to taste it!